The Gospel of John is one of the most popular and beloved books in the Bible, and this fact is reflected in the sheer number of available commentaries on the book. John is so theologically rich that I have found help and insight in a large number of commentaries. Choosing a top five, therefore, is more difficult with this book than it is with most of the others. In addition to Dr. Sproul’s commentary, the following are the five commentaries on John that I have found the most helpful. 1. D.A. Carson — The Gospel According to John (Pillar New Testament Commentary, 1990). To date, the Pillar New Testament Commentaries have been consistently excellent. They are all thorough and readable, a rare combination in commentaries. I believe the consistent excellency of the series is largely due to the fact that D.A. Carson is the general editor. His own contribution on the Gospel of John set the bar very high for the other contributors. This commentary shows Carson’s usual exegetical care and insight. It is an example of conservative evangelical scholarship at its best. Very highly recommended to any who want to understand better the Gospel of John. 2. Craig S. Keener — The Gospel of John (2003). Craig Keener’s massive two-volume commentary is an impressive achievement. 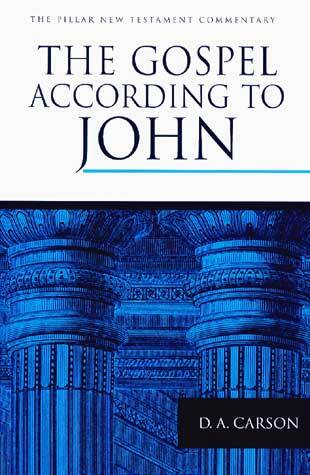 As with his commentary on Matthew, Keener’s focus is on setting John within his first century context. He does so admirably. The commentary is so exhaustively researched that its footnotes are a virtual reference work. Keener also includes an extensive bibliography (over 150 pages). 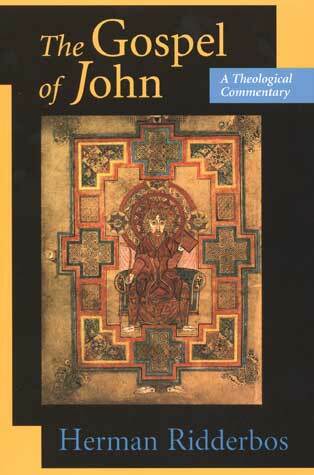 Those who are doing in-depth study of John cannot afford to be without this outstanding work. 3. Leon Morris — The Gospel According to John (New International Commentary on the New Testament, 1995). Originally published in 1971, Leon Morris’s commentary on the Gospel of John quickly became a standard of conservative evangelical scholarship on the book. In 1995, a completely revised and updated edition was published bringing the classic work up to date. Morris’s work may have been overshadowed by more recent commentaries, but it remains one of the best and should be consulted. 4. Herman Ridderbos — The Gospel of John (1997). Reformed readers of this blog will recognize Ridderbos from his works on the theology of Paul and the kingdom of God. 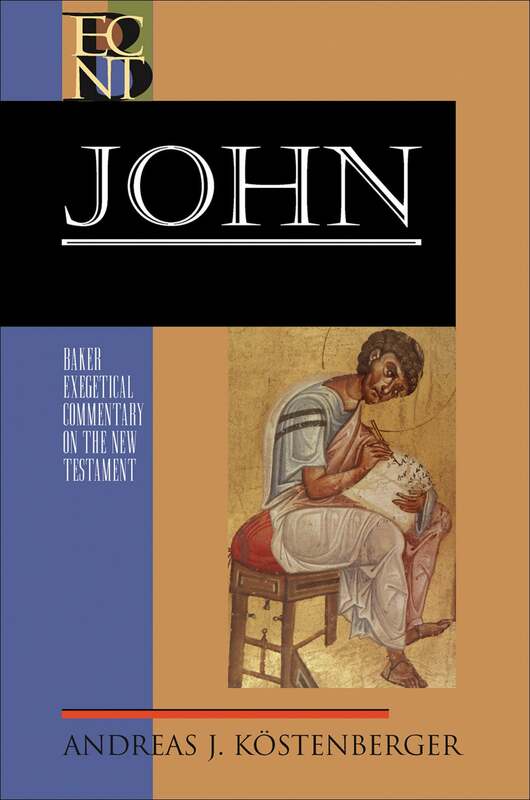 His theological commentary on John was originally published in Dutch in two volumes (1987, 1992). The English translation was first published in 1997. Ridderbos’s commentary, as the subtitle suggests, focuses on the theological issues raised by John in his Gospel, in particular the identity of Jesus, the “Son of Man” and “Son of God.” This is a valuable and insightful commentary. 5. Andreas J. Kostenberger — John (Baker Exegetical Commentary on the New Testament, 2004). 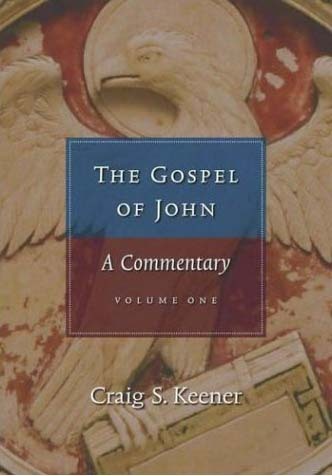 Standing in the tradition of Carson and Morris, Kostenberger has provided a fine conservative and evangelical commentary on the Gospel of John. This is a solid, thorough, and practical work that will be of benefit to students and pastors. 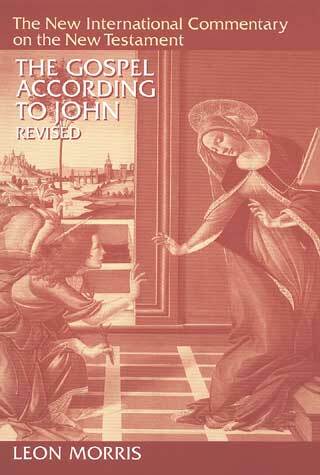 There are a large number of other commentaries on the Gospel of John that are worth consulting. Among them are those by Gerald Borchert (Vol. 1, Vol. 2), William Hendriksen, and Ben Witherington. If it were less critical about the historicity of certain events in John, I would have placed the commentary by Andrew T. Lincoln among my top five. In spite of the unnecessarily critical stance, if read with care and discernment, Lincoln’s commentary is a very helpful work. Two other more technical commentaries that can also be valuable if read with discernment are those by C.K. Barrett and George R. Beasley-Murray. Some helpful evangelical commentaries written at a less technical level are those by Colin Kruse, F.F. Bruce, James Montgomery Boice, and Mark Johnston. In addition to some of the above, preachers may want to consult the commentaries by Gary M. Burge, Bruce Milne, Rodney Whitacre, Gordon Keddie (Vol. 1, Vol. 2), R. Kent Hughes, Robert H. Mounce, and J. Ramsey Michaels.